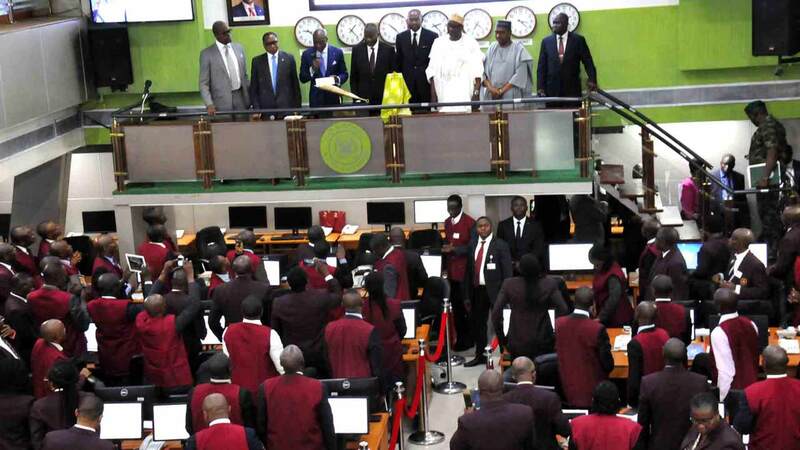 At the close of transactions last week, the All-Share Index and market capitalisation of the Nigerian Stock Exchange (NSE) appreciated by 5.03 per cent to close the week at 38,669.23 points and N14.008 trillion respectively. 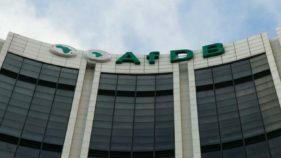 Similarly, all other indices finished higher with the exception of the NSE Insurance and NSE Oil/Gas Indices that depreciated by 0.61 per cent and 1.34 per cent respectively, while the NSE ASeM Index closed flat. Also, 49 equities appreciated in price during the week, higher than 25 in the previous week and 29 equities depreciated in price, lower than 48 equities of the previous week, while 91 equities remained unchanged, lower than 94 equities recorded in the preceding week. Analysts attributed the equity reversal to the successive weeks of losses, while expressing optimism that bargain hunting by investors would persist. 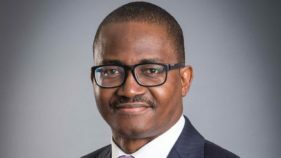 Furthermore, the Chief Research Officer of Investdata Consulting, Ambrose Omodion, added: “We expect buying interests to increase, as traders take advantage of low prices, while volatility continue, with players rebalancing their portfolios ahead of March full-year account, especially as equities become cheaper with higher yields. 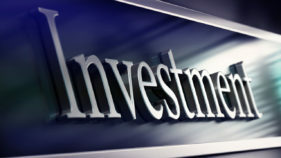 “Investors should review their position in line with their investment goals and take action as events as it unfolds in the global and domestic environment. However, we would like to reiterate that investors should not panic but go for equities with intrinsic value, especially during this season were less earnings are released ahead of march full year earnings release and Q2 interim dividend payment are expected in the market arena very soon. A turnover of 1.749 billion shares worth N31.183 billion in 24,604 deals was traded by investors on the floor of the Exchange in contrast to a total of 2.699 billion shares valued at N84.775 billion that was exchanged in 19,715 deals during the preceding week. The financial services industry (measured by volume) led the activity chart with 1.423 billion shares valued at N19.717 billion traded in 13,950 deals; thus contributing 81.37% to the total equity turnover volume. The consumer goods industry followed with 153.105 million shares worth N6.805 billion in 4,512 deals. The conglomerates industry ranked third with a turnover of 60.473 million shares worth N186.600 billion in 905 deals. Trading in the top three equities namely – Guaranty Trust Bank Plc, Access Bank Plc and Zenith Bank International Plc (measured by volume) accounted for 588.605 million shares worth N16.568 billion in 4,120 deals, contributing 33.65 per cent to the total equity turnover volume. Also traded during the week were a total of 202,916 units of Exchange Traded Products (ETPs) valued at N1.168 million executed in 19 deals, against a total of 22,080 units valued at N393,726.30 that was transacted last week in 10 deals. A total of 10,561 units of Federal Government bonds valued at N10.381 million was also traded last week in 20 deals, compared with a total of 6,433 units valued at N6.599 million, transacted last week in 12 deals.